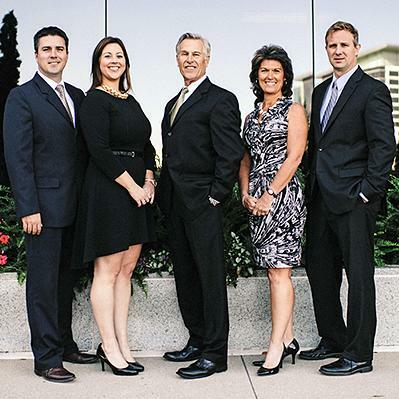 At Mossbarger Deimling Moler Financial Strategies Group, you get tailored advice to fit your specific needs. With your goals in hand, we will analyze and evaluate your current financial resources and situation. By looking at investment cash flow, net worth, insurance policies and tax projections—we can determine any areas of issue or concern, identify opportunities and develop a plan to help you reach your goals. The measure of our success—and how we differentiate ourselves from other firms—lies in the strength of our relationships with you, supported by a foundation of trust and performance. Putting your financial needs first is at the center of who we are and what we do.